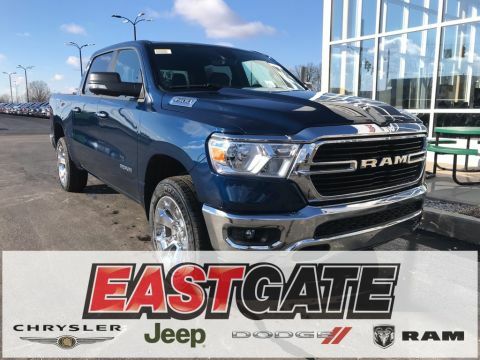 If you’re looking for a truck in Indianapolis, IN that is ready to work, then you came to the right place. 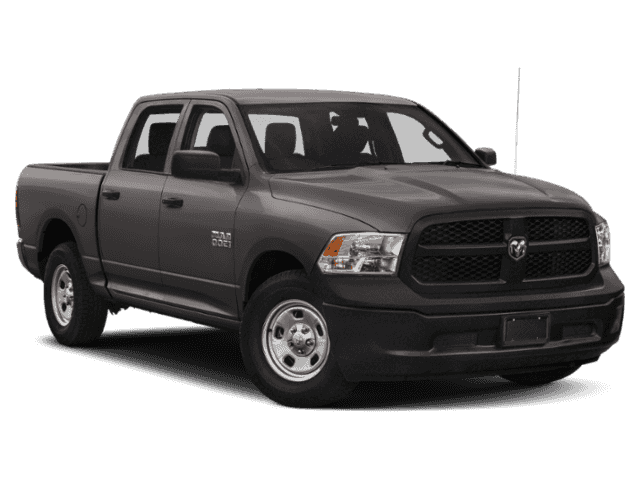 With toughness, durability, and comfort rolled in to one powerful machine, it’s easy to see why RAM keeps hauling in one award after another. 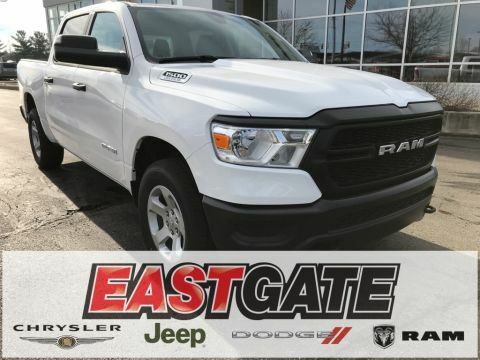 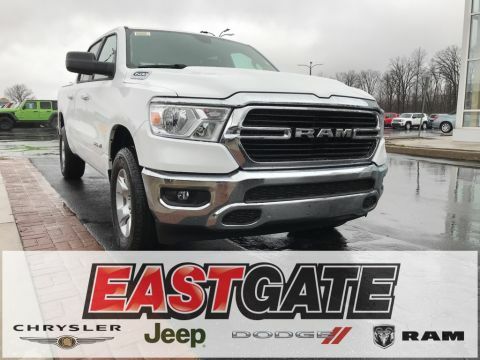 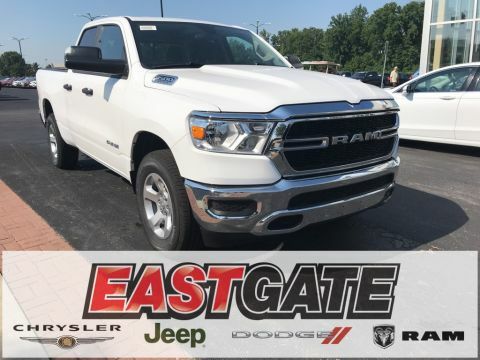 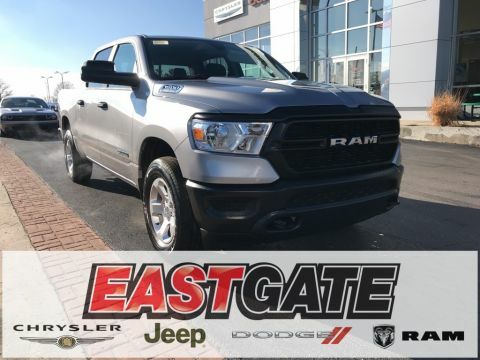 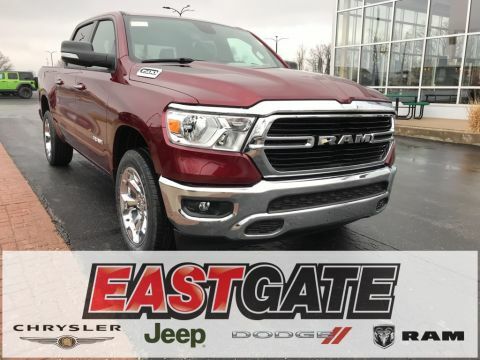 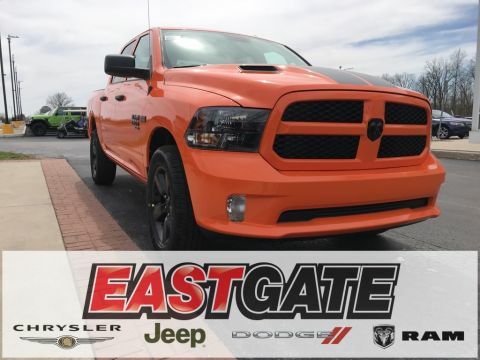 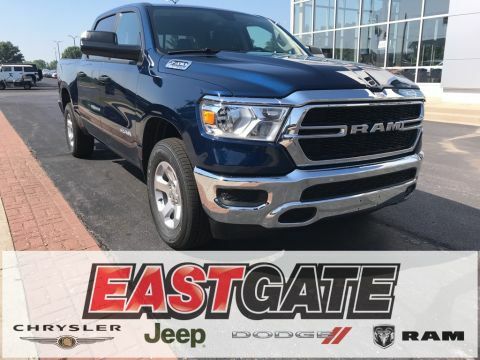 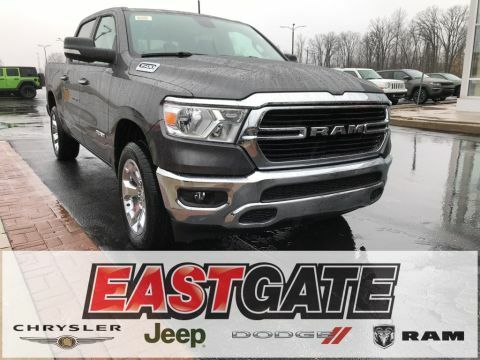 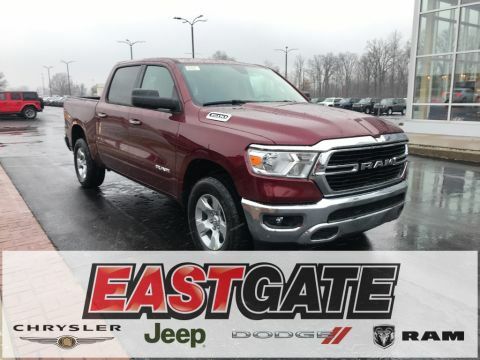 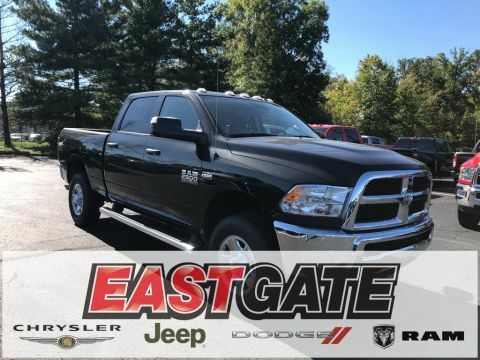 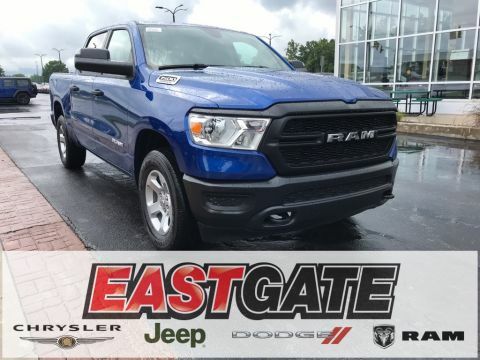 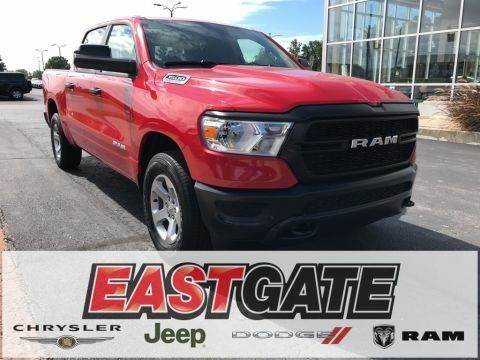 From the RAM 1500 to the RAM 3500, Eastgate Chrysler Jeep Dodge RAM has you covered. 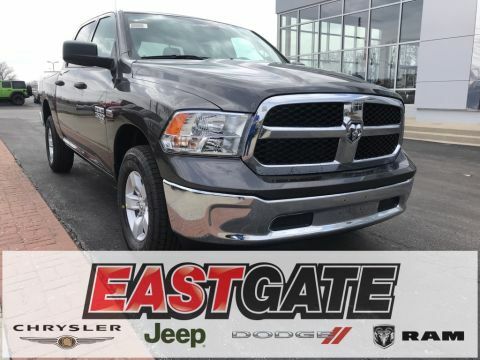 With so many great options, it can be difficult to settle on just one truck. 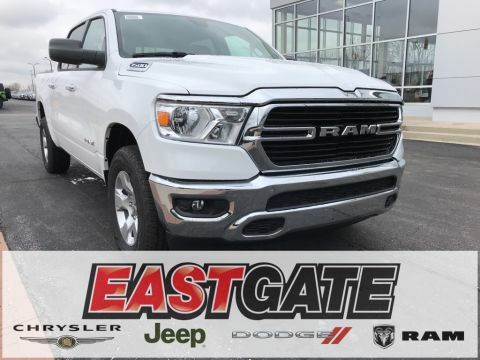 That’s why we made scheduling a test drive eazy! 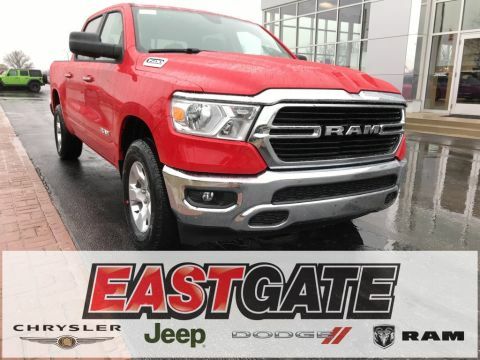 Just let us know where you’d like to meet, and we will bring the full test drive experience to you. 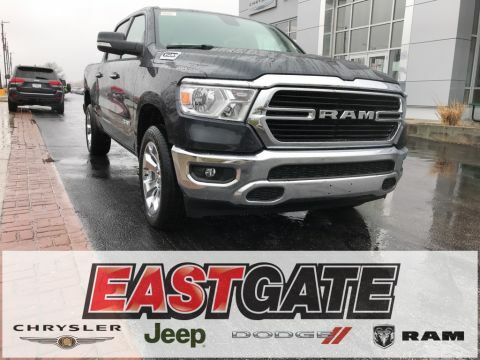 Our sales experts will give you the rundown of the truck, then leave you to experience it on your own, pressure free and the way you want to. 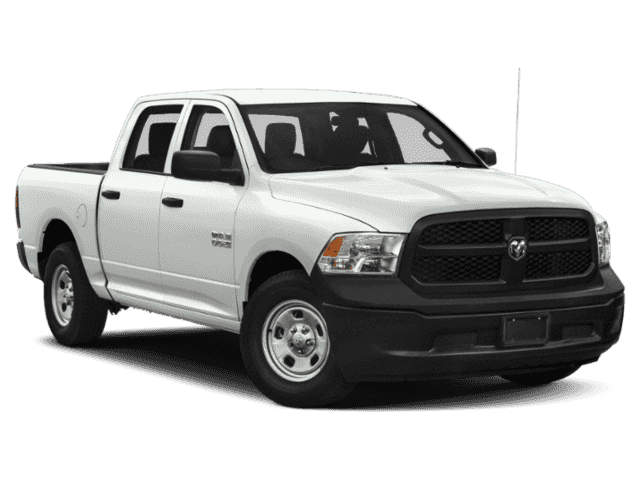 Then, once you’ve found the perfect truck, save yourself some time and apply for financing. No matter how you like to shop for your next truck, we are here to help, so contact us with any questions, comments or concerns you may have.